What do you think when you hear the phrase “distributed team?” A distributed team is a work force of a company or organization, distributed globally and running business 99% remotely. The remaining 1% is saved for that one annual company meet-up where everyone gets together and participates in Team Building activities, most often in either a luxury house in a far-off city or in a remote location propagating adventure and exploration. Distributed teams are the way of the future, and more and more companies are incorporating this into their culture. The fact is that this is an ideal solution for many dreaming of the perfect location-independent career, but it’s also an innovative fix for the economy’s tidal wave attitude and global population’s skyrocketing growth. With a growing population and real estate prices, renting out office space and expenditure covering various taxes and insurance policies are getting time-consuming and costly. The Internet has opened up a whole new world of savings opportunities and is converting office desk jobs to a remote, co-working location for efficiency reasons. 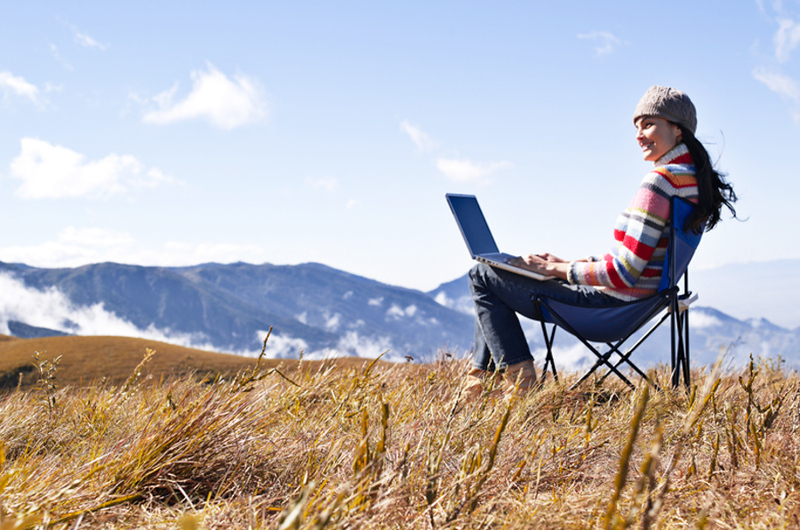 Whether you’re starting your own business, freelancing or joining a distributed team, the idea is that work environments are shifting to a remote working culture. This puts many things into consideration, but the most hard-hitting change in this shift is the no boss work environment. The new age of business is the age of participation, one in which all members of the team contribute, fully responsible for their results. Instead of bosses assigning tasks in line with their roles (e.g. Chief of Finance), senior members are more seen as leaders with experience, willing to help the rest of the team with their vision. When Eric Schmidt joined Google as CEO, he implemented a genius working strategy with the co-founders, seen replicated in many organizations today. Instead of ruling with an iron fist, a frequent stereotype of the role he was entering into, he decided to steer clear of head butting and focus on running management operations. The working trio developed a synchronized working environment, which divided the work load into equal thirds—all territorially independent—and a strict no-meddling policy. That way, each member could focus on what they do best, how they do best and where they do it best. It’s rare that a full eight (or more) hours in an office will be spent on hard-hitting work. There are times that your concentration is falling, your mind is somewhere else or you’re simply tired and not up for the regular day in the life of you. Perhaps you’ll be able to keep your head up, take a deep breath and drink a glass of water before continuing to type, code or design, but on a day like this you’re likely to produce a final product nowhere near the quality reach you’d set for yourself. In a remote working environment where your time is your own, contributors (cool word for employees) are able to draft their own schedules, making way for their best work to mould into the product they intended on creating. You get time management ownership and are in complete control over how, when and where your work will get done—as long as it actually gets done. The leading philosophy in a company culture like this is that success in management is the ability to make fewer decisions, and it’s proving effective time and time again. The Industrial Age defined a boss as the one in charge, but it usually boiled down to being someone employees feared and counted on to count the number of hours they spent in their chairs. We mentioned, though, that we’re now defining leaders as individuals who would inspire us to get the most out of our potential. This means company founders are now more than ever looking for the self-starting drive found in many freelancers. A freelancing spirit is one that shows initiative, and doesn’t need to be pestered to get a job done. A person with this type of spirit will be naturally driven and able to set goals for themselves. 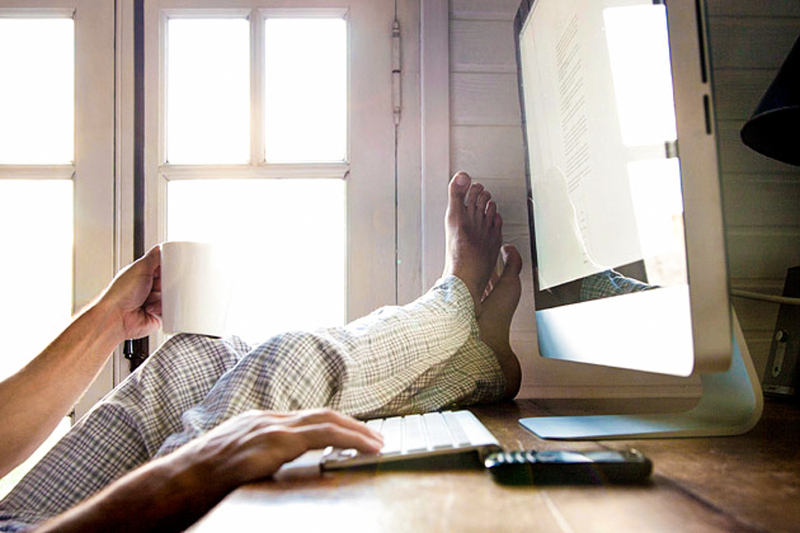 A growing trend world-wide, freelance gigs are more than available and can be found on various websites online. 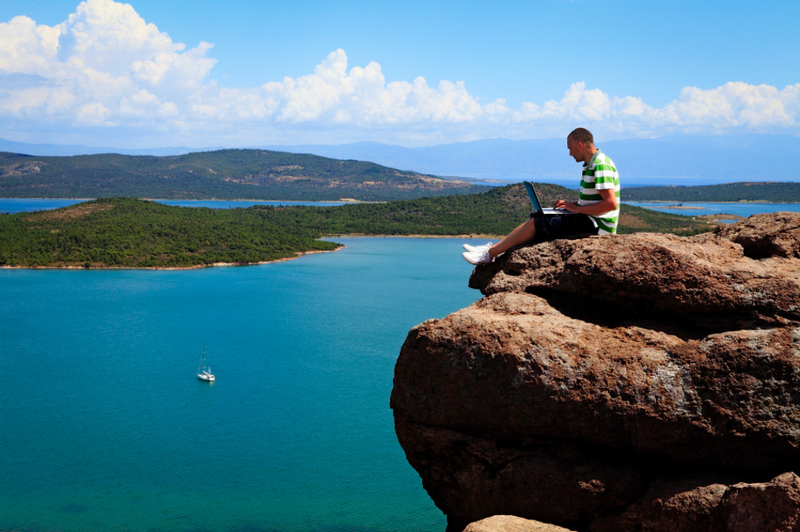 Freelancers have the ability to work from anywhere, and thus travel anytime they feel like it. They can choose to work from home, but really, hitting the beach in South East Asia or dirt-biking in Argentina after a work day sounds much more appealing. Of course, a down-side of freelancing is that it’s a constant struggle to keep a steady flow of jobs coming in, so as not to be left penniless in Buenos Aires with a less-than-mild understanding of Spanish. Thankfully, the shift towards distributed teams opens up many more doors for self-starting minds wanting to explore the globe. Programming and Design seem to be the most obvious choice when one thinks of potential remote jobs. With “virtual” growing in demand, the two skills can find plenty opportunities for application on websites such as We Work Remotely. If you don’t have a specific skill in the digital sphere—such as design, marketing or programming—there are pathways you can take to apply your real-life office experience via Internet, and become a virtual assistant. This job would include data entry, organization, scheduling—anything that could be done from an office computer. Take a look at Virtual Assistance U for some great opportunities in the digital office-sphere.